The Best Horse Expositions in the United States! The Western States Horse Expo is proud to bring you the very best in events and activities that enhance your equine lifestyle. From partnering with the top Clinicians and Trainers in the world, to the many events, demonstrations, horse shows and activities included with your admission, the Horse Expo Experience is unparalleled in the industry! 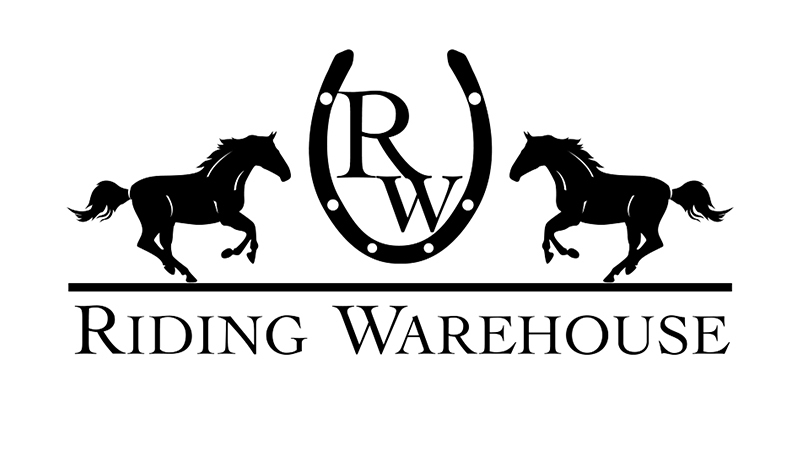 Immerse yourself in the latest training and education from the best names in the industry, shop premier equine vendors, discover a new breed or riding discipline and connect with your horse friends. Attending the Western States Horse Expo is a low-cost, high quality way to stay engaged in the horse industry, making sure you have the tools, knowledge and products to help make the most of your equine passion year-round! New for 2019, our Sacramento Expo has a new home at the Murieta Equestrian Center in Rancho Murieta. Only 25 miles east of downtown Sacramento and gateway to scenic vineyards and wineries of the Sierra foothills, Rancho Murieta and the MEC facility offers a beautiful, horse friendly setting that you are sure to love on Mother’s Day weekend in May. Our Pomona Expo has been held at the Fairplex for the past 8 years. The Fairplex has been the home of the LA County Fair since 1922. Pomona is 30 miles east of downtown Los Angeles. Local attractions include the Auto Club Speedway, Mountain Meadows Golf Course and the Bonelli Regional Park. Pomona runs over three days in mid-November. 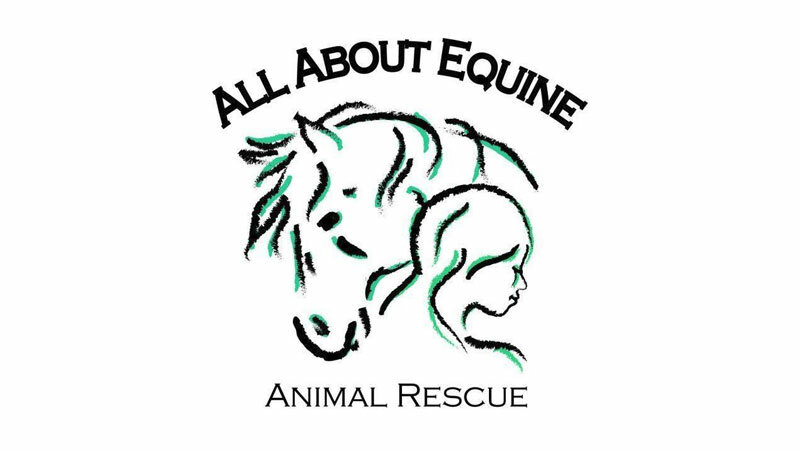 The dates for 2019 are November 8-10th and will feature a Holiday theme for those horse lovers wanting to get a jump on their shopping lists or stock up on equine products for your furry family members.